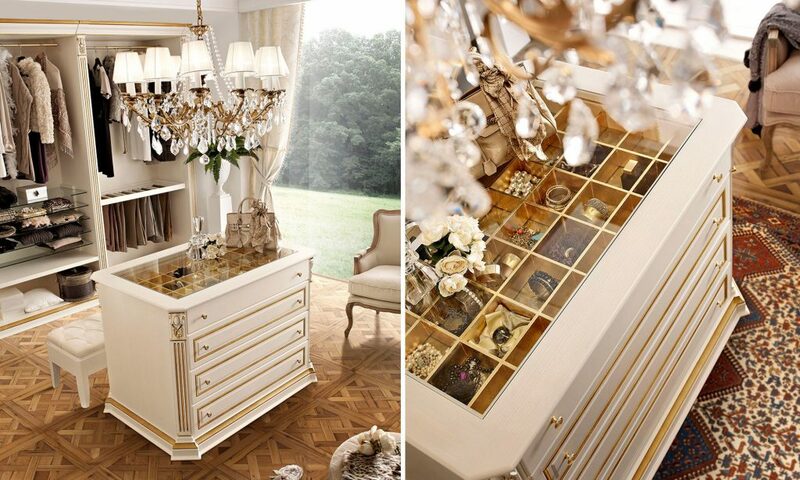 The beauty and elegance of days finds a superior container that highlights their essence. 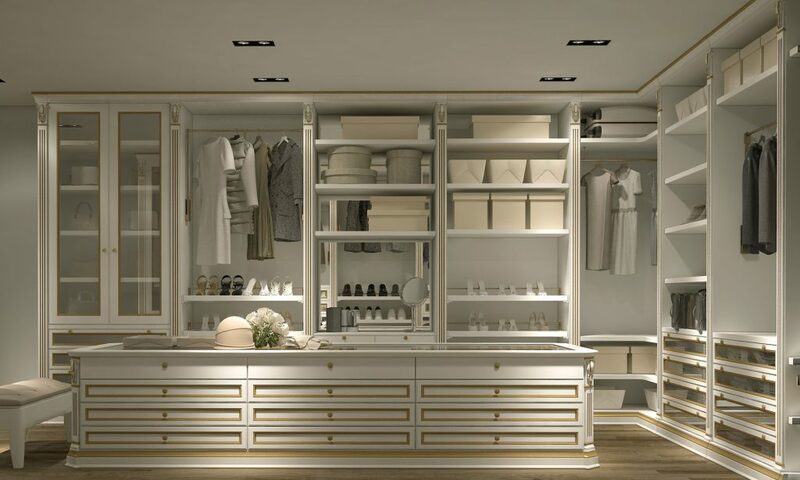 Spaces are enriched and open up to a lifestyle that only seeks its intense and autonomous harmony. 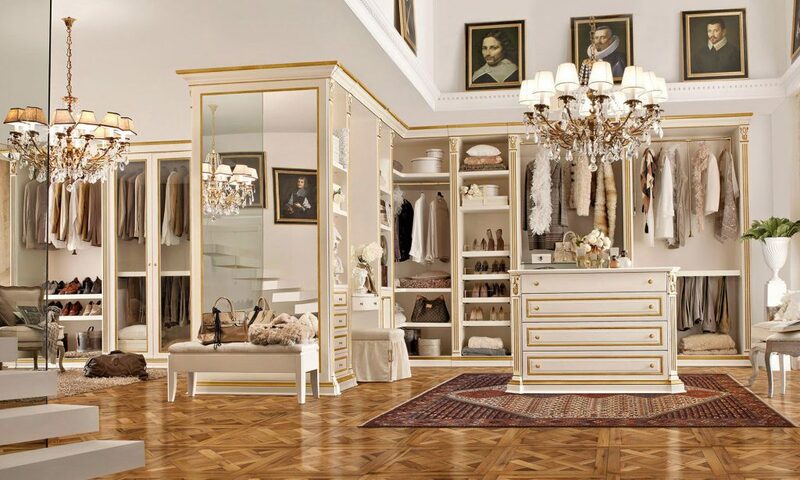 Because we are who we intend to be and what surrounds us speaks of us just as we do. 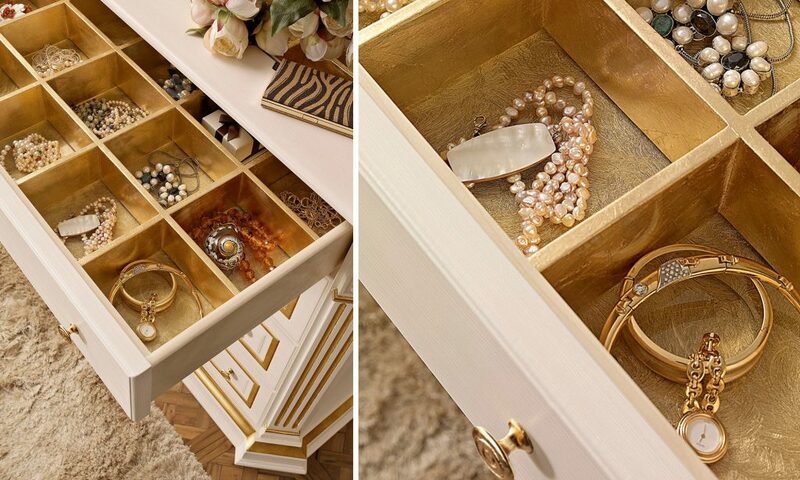 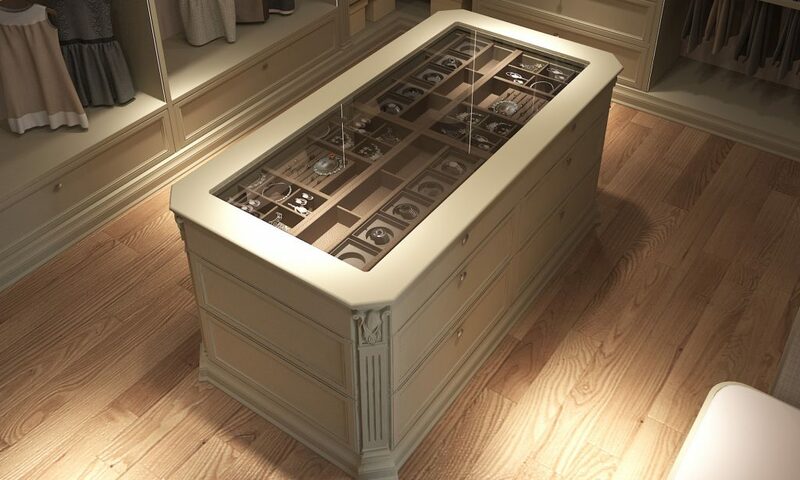 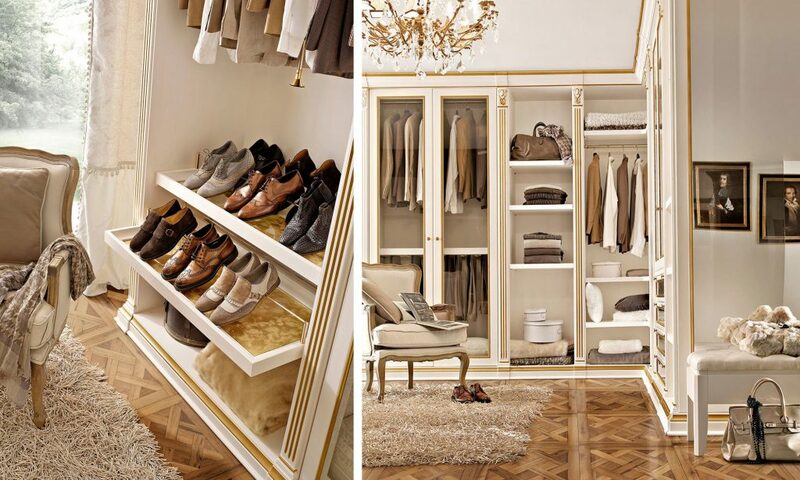 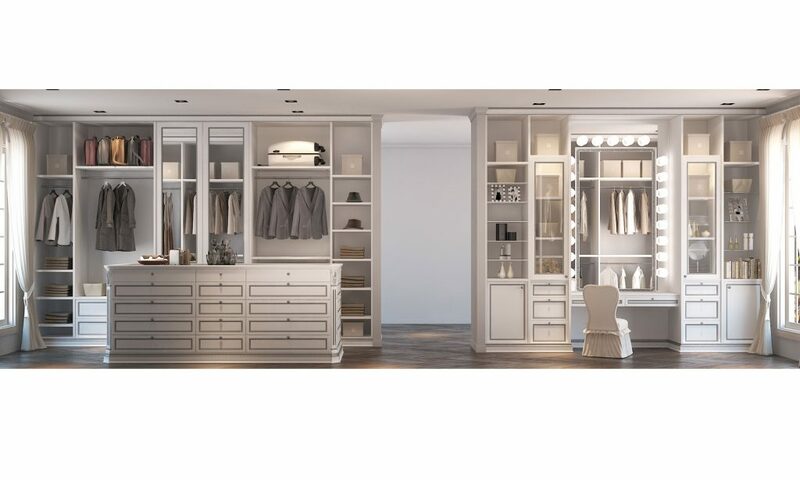 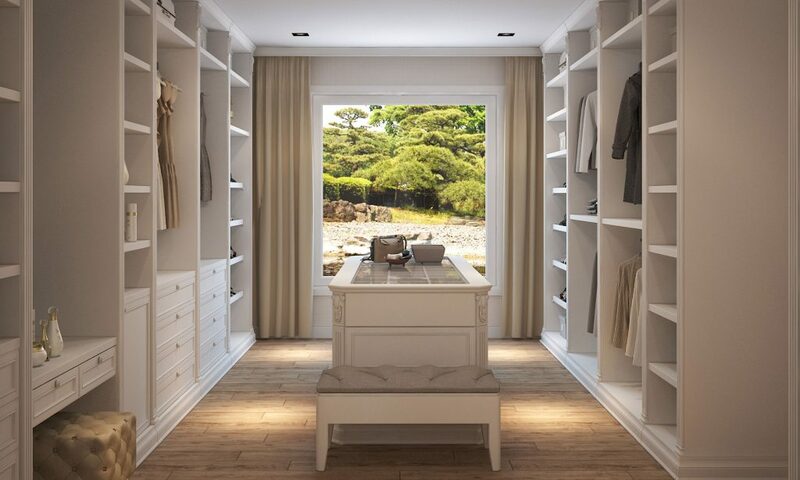 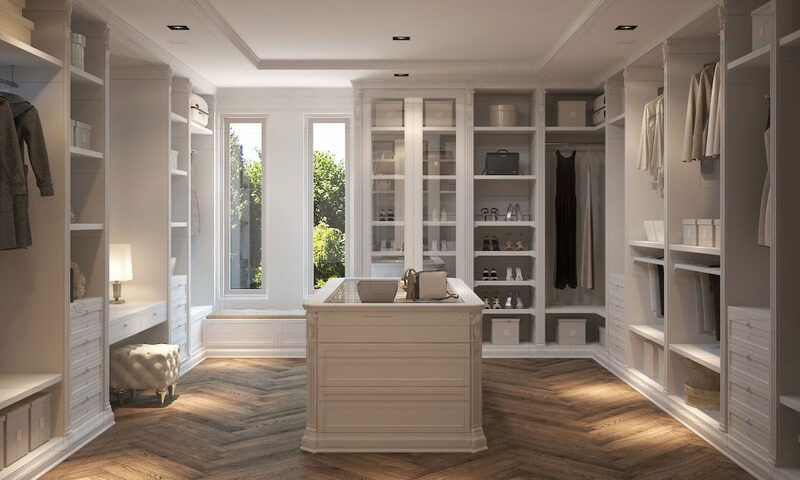 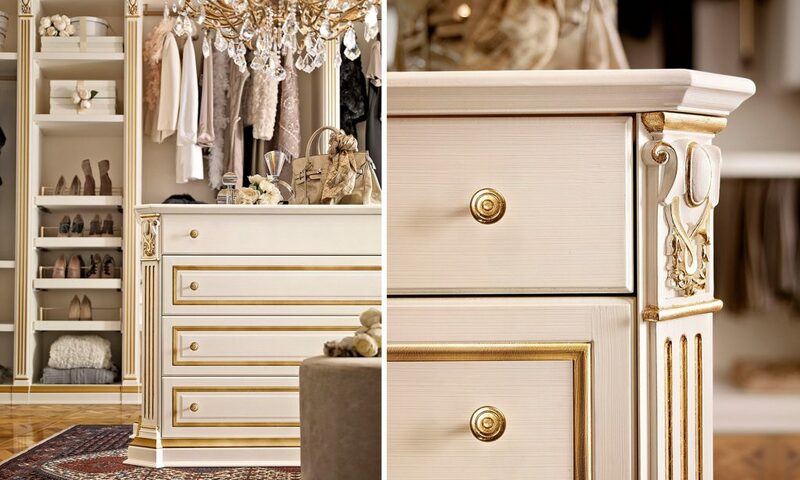 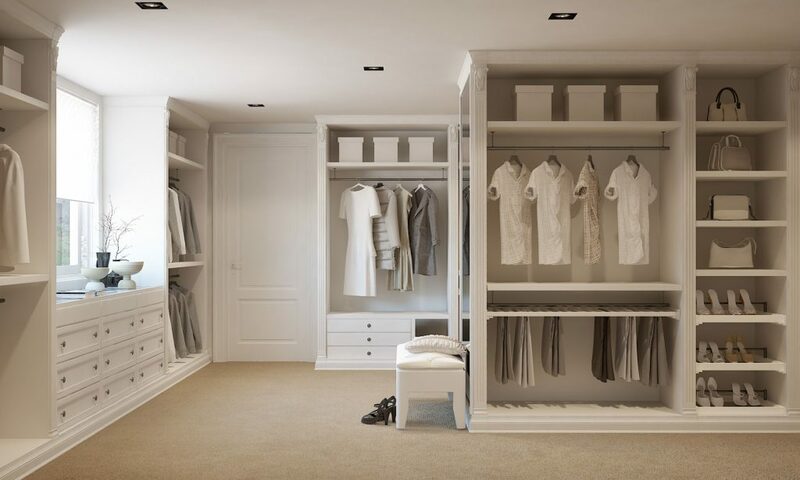 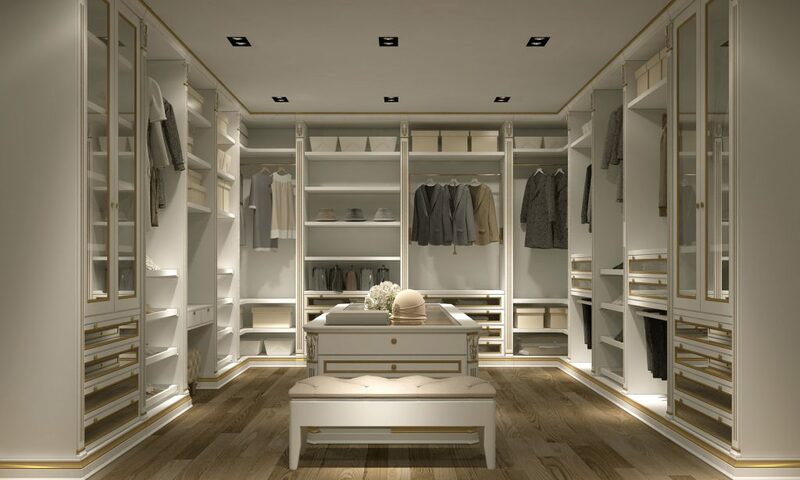 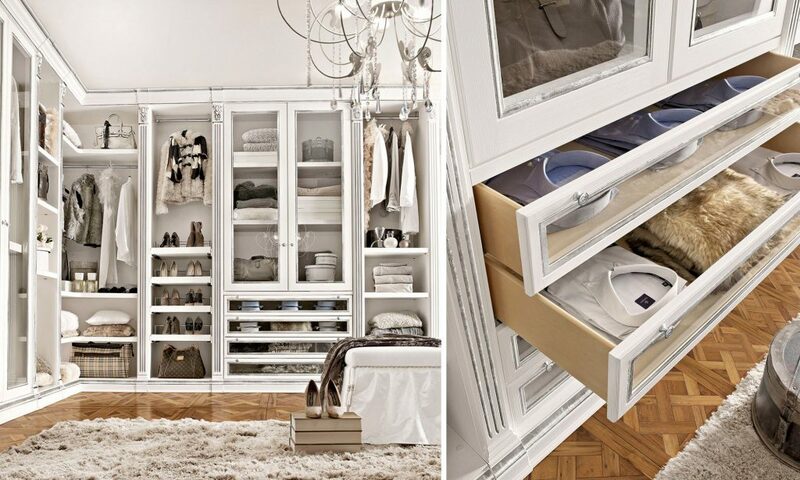 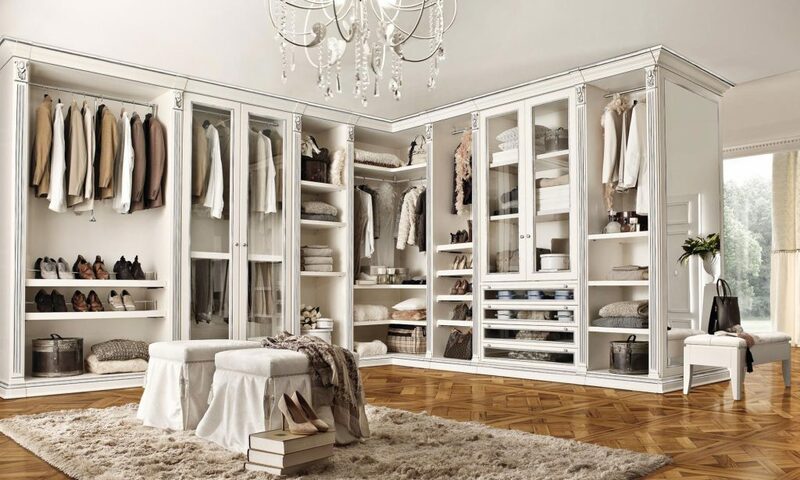 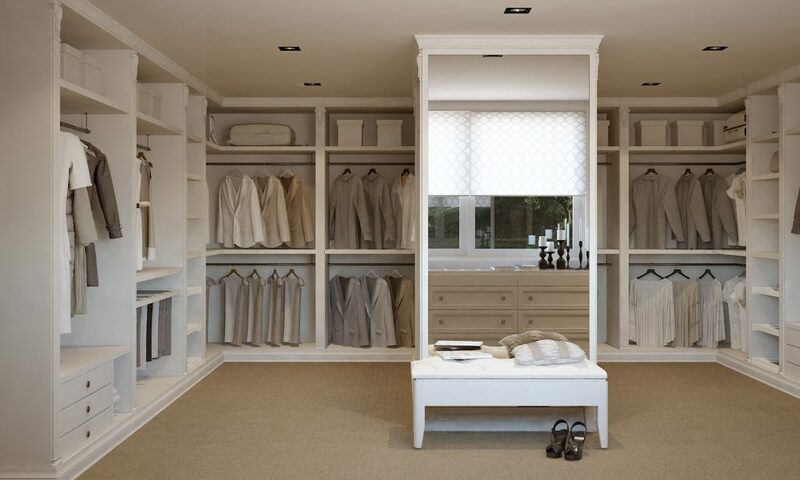 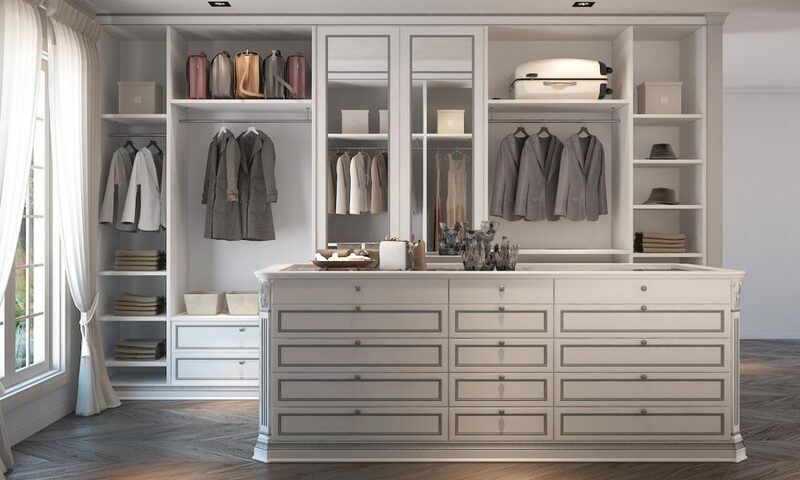 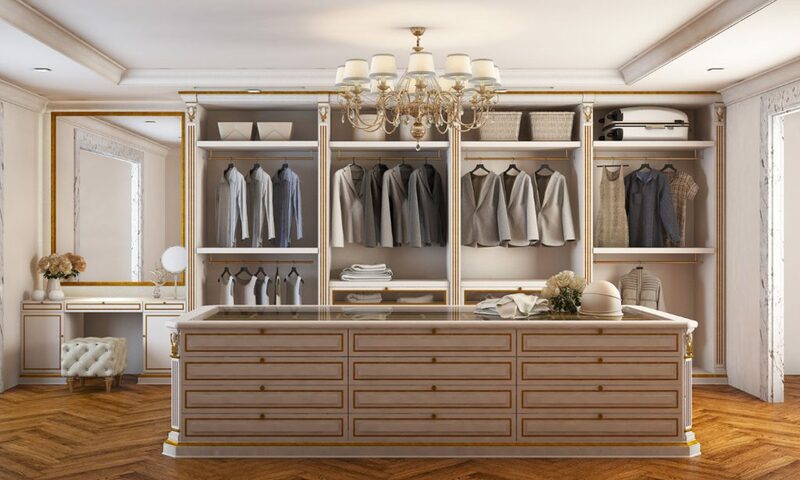 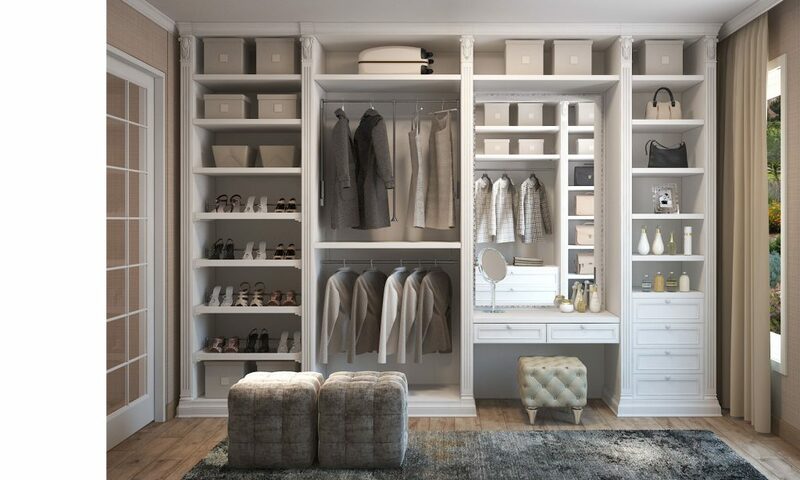 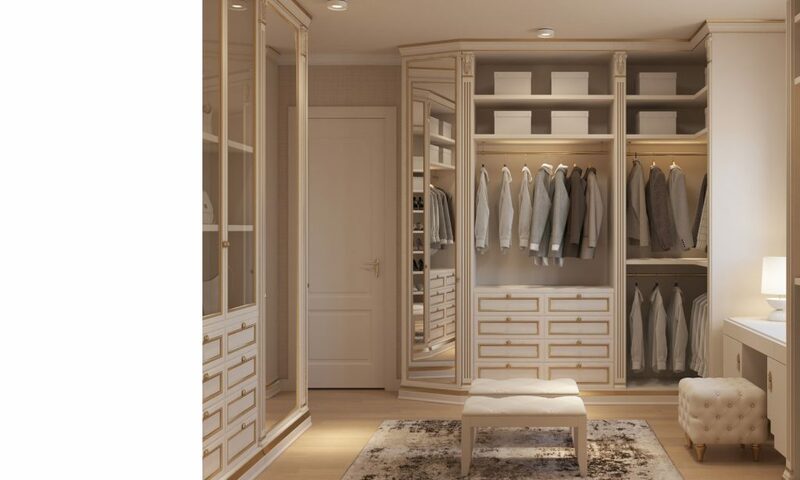 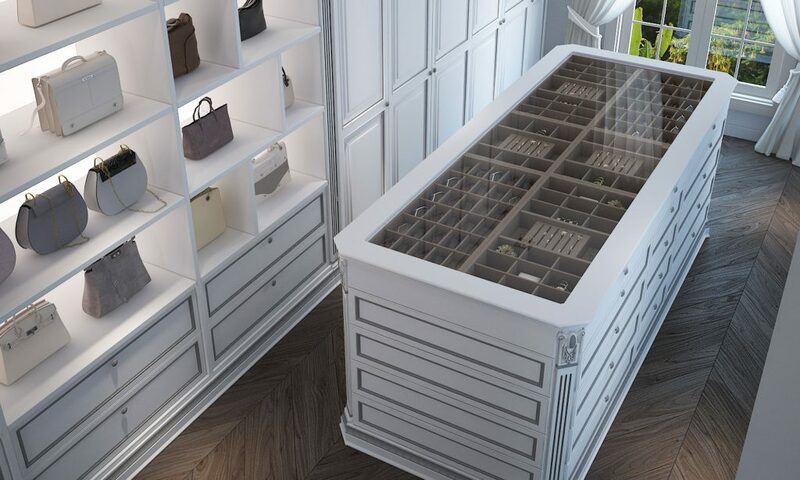 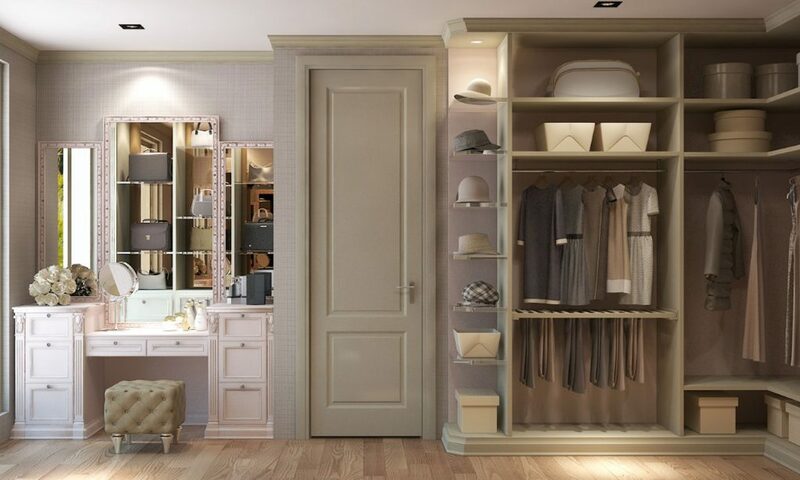 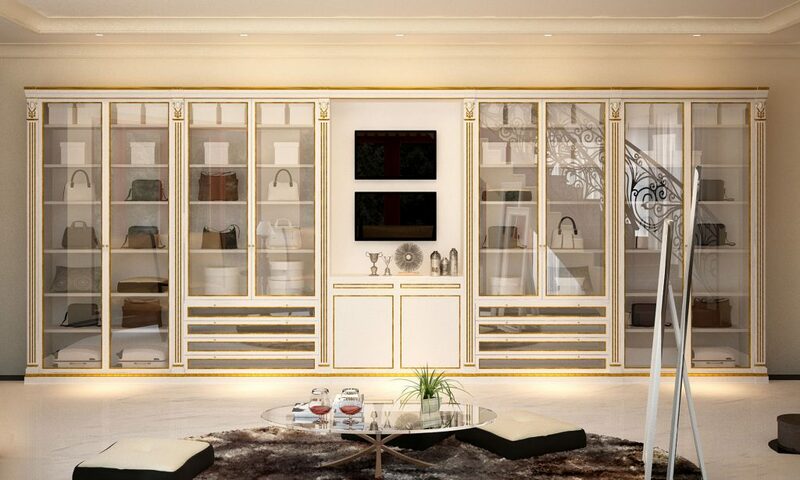 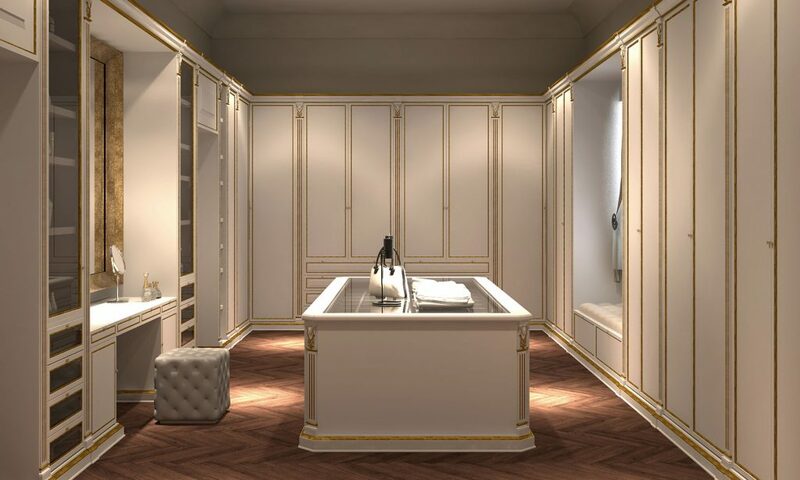 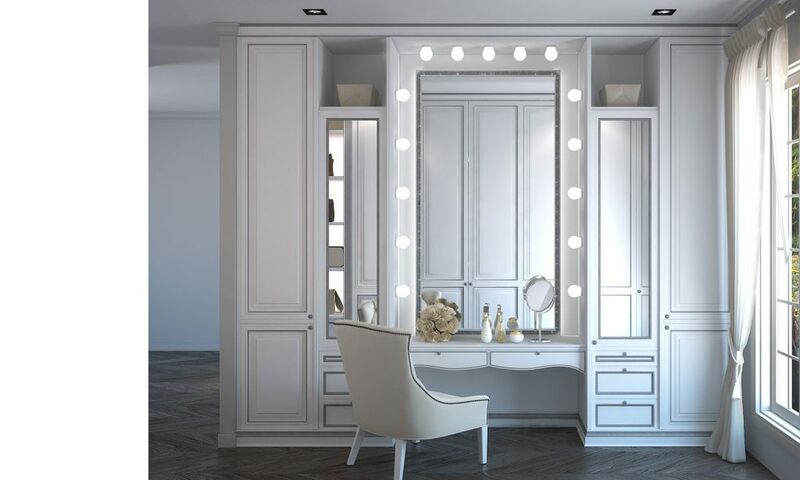 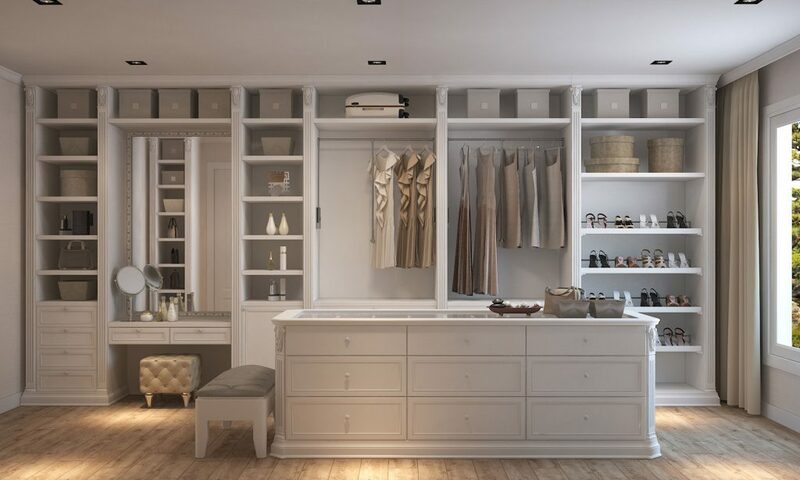 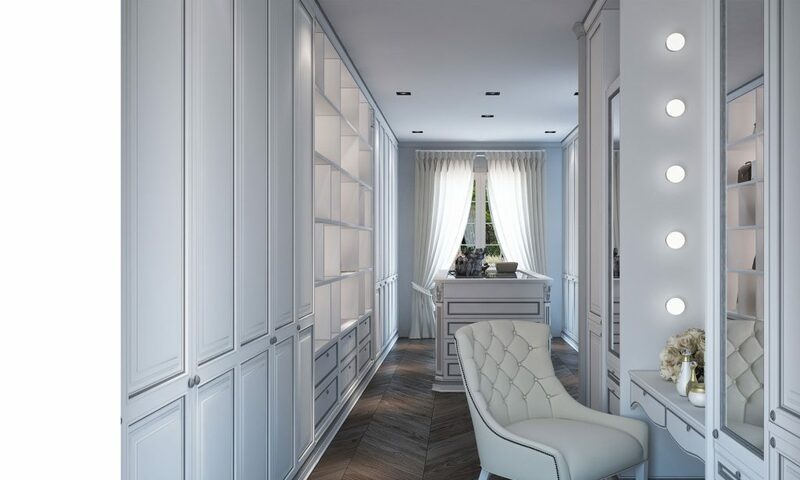 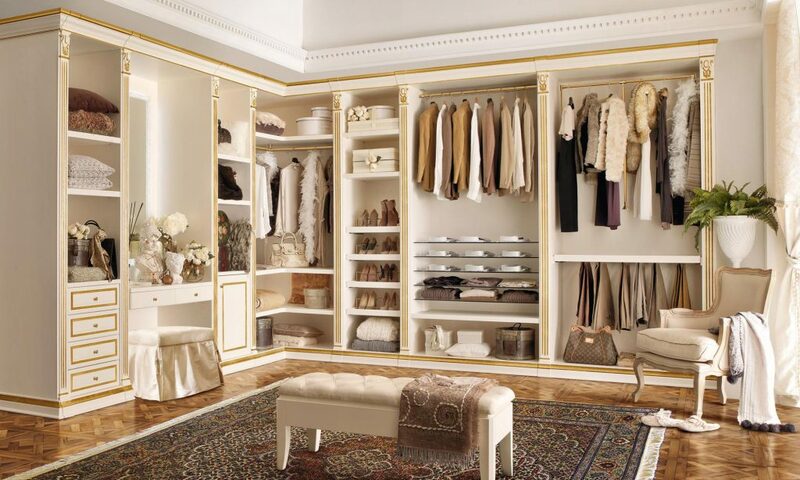 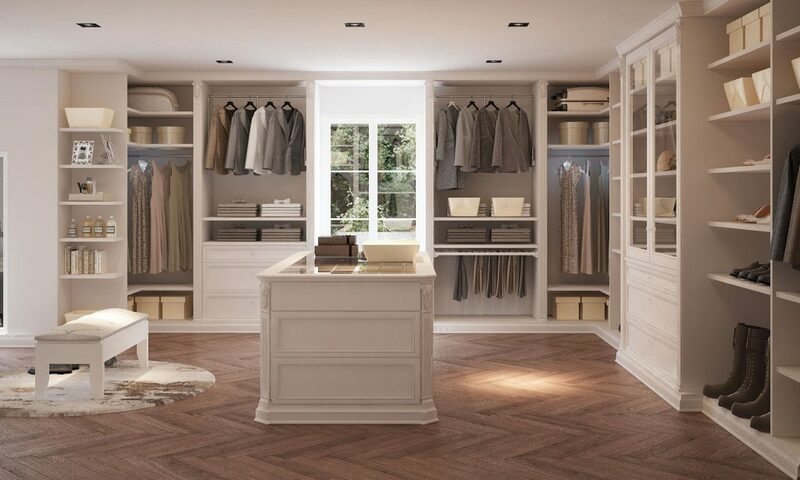 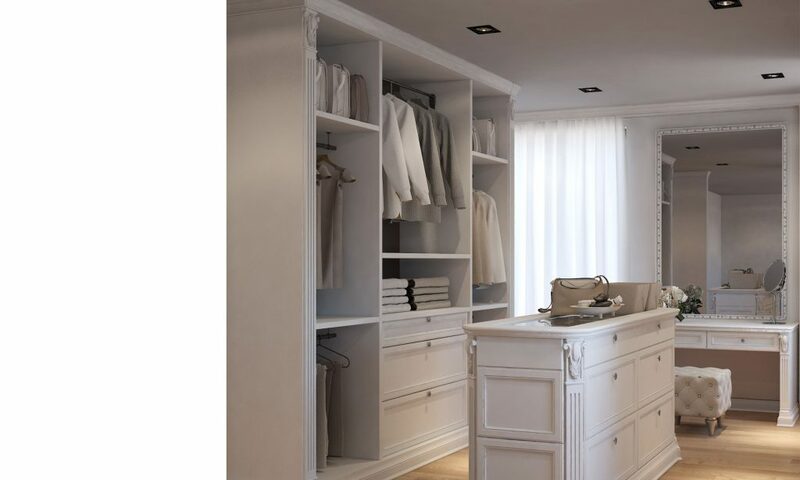 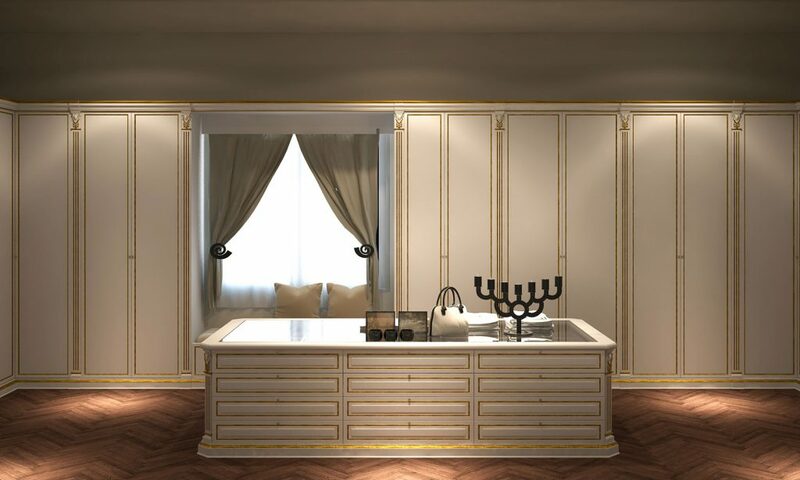 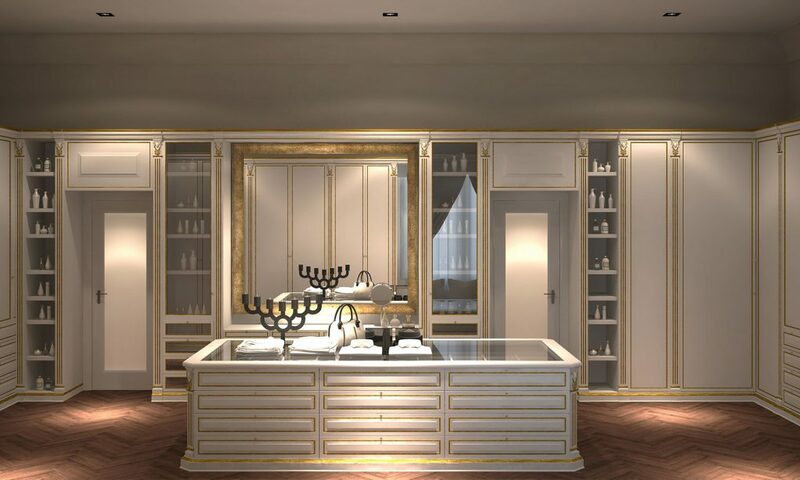 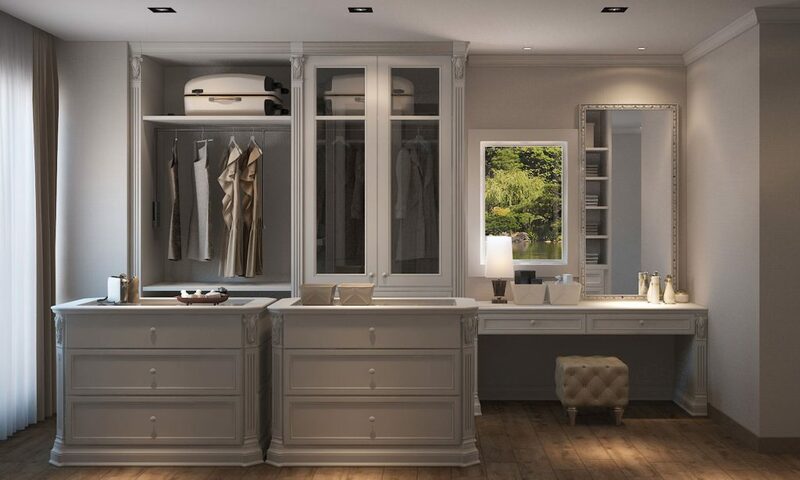 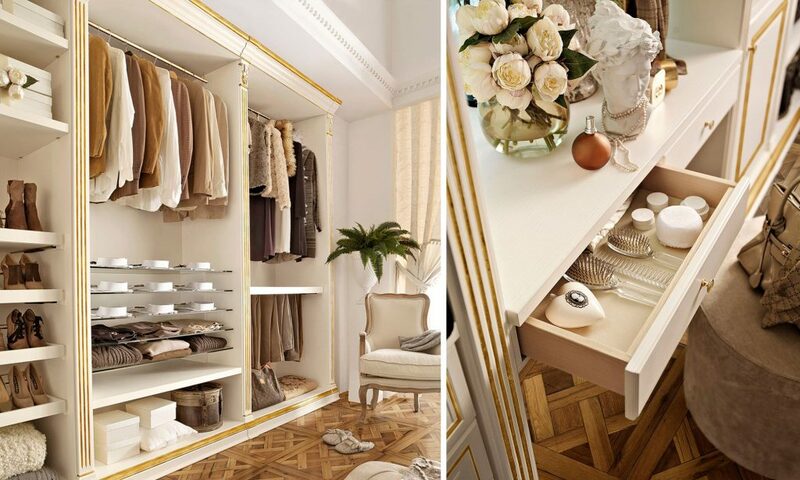 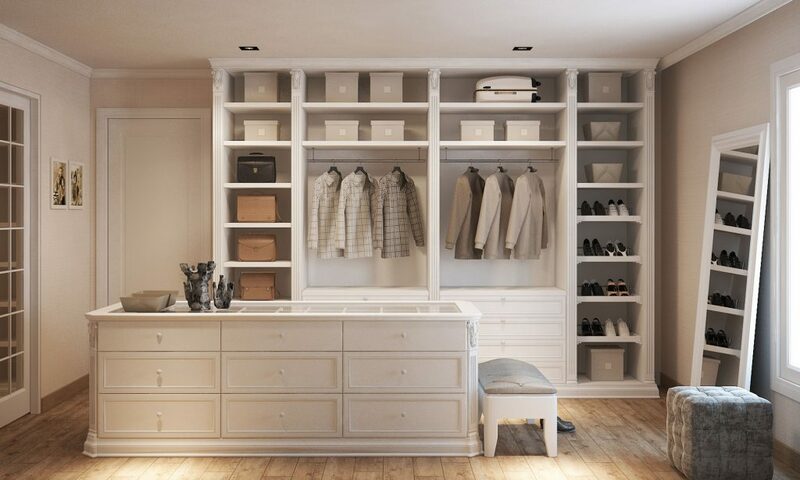 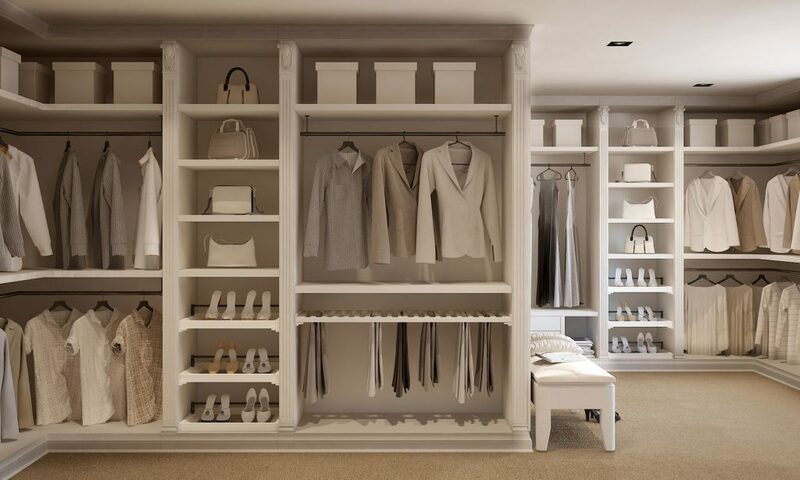 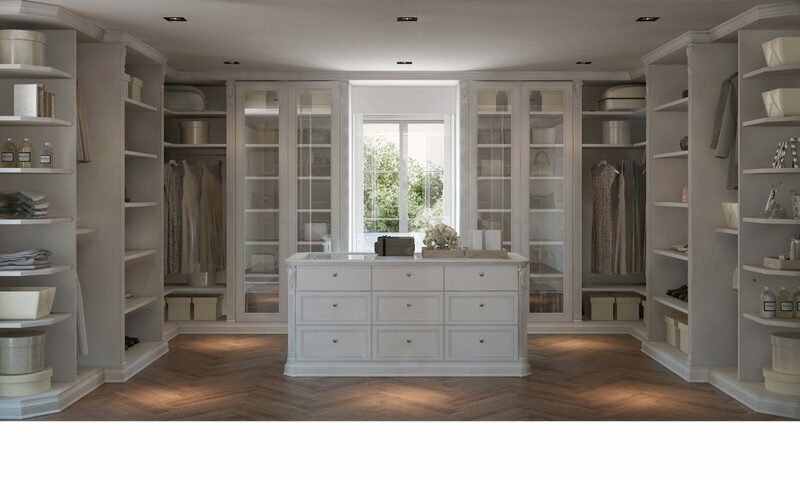 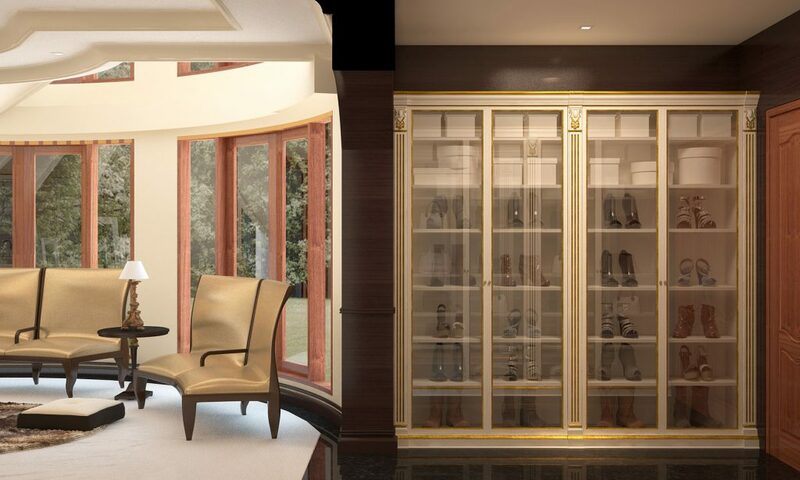 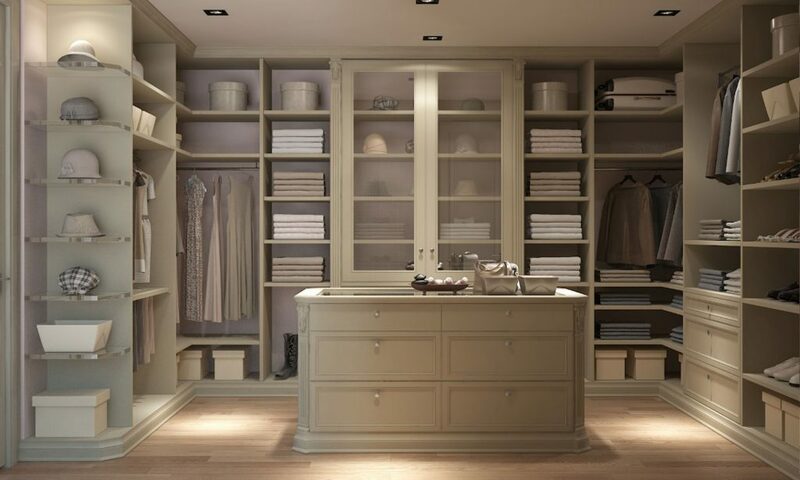 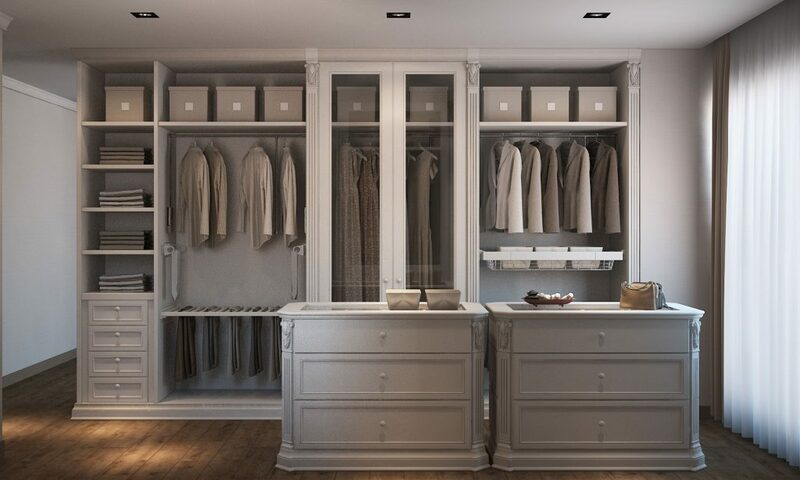 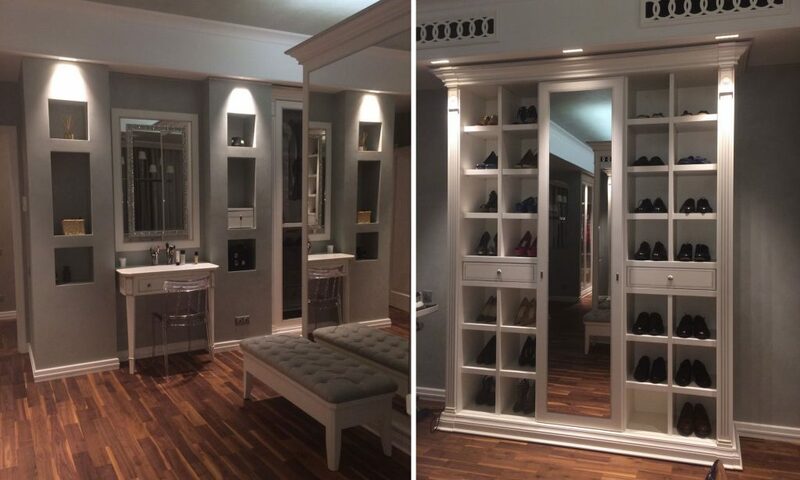 The Luxury Wardrobes collection creates a sophisticated environment that correspond to intense and personal lifestyles. 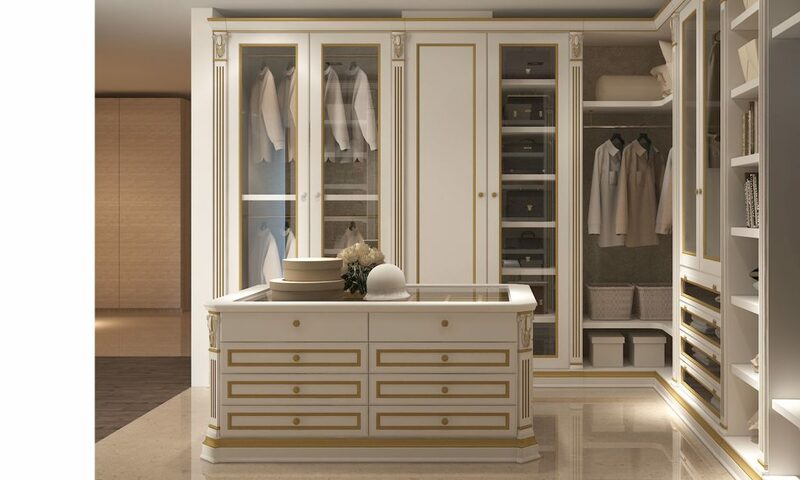 The various elements are freely arranged and accompany each movement with a light rhythm, each fulfilling requirements of functionality and beauty.